The Wine and Cheese Place: Old Madeira!! A good thing! Bottled in 2017, this wine aged in old oak for 60 years. It still has all the sweetness you would expect from a Bual Madeira while also having that old wood, almost golden character. Acidity balances the opulent fruit. Drink this wine now. Rated 95/100 Wine SpectatorBual, or Boal as it is also called in Madeira, is a white grape variety that originated on the Portuguese mainland (or continente as it is known in Madeira) having been planted in the Douro and Dão for centuries, where it goes by the name of Malvasia Fina. This varietal name covers not one but 16 grape varieties in Portugal, as Cincinnato da Costa writes in “O Portugal Viticola”. In Wine Grapes (Robinson et al.) viticulturalist Rolando Faustino suggests that it is probably from the Douro but due to its wide genetic diversity neither Dão nor the Lisbon region can be ruled out. In Madeira, Bual, with a total registered vineyard area of no more than 20 hectares is grown mainly in the southern coast of the island, where it is sunnier and warmer, as it does not perform well on the cooler and damper north side. The best wines come from small plots (poios) in Campanário, Calheta, Arco de Calheta and Ponta do Pargo, to the west of Funchal, located at altitudes ranging between 100m and 300m above sea-level. This varietal is quite vigorous and relatively easy to grow, only moderately susceptible to powdery mildew (Oidium) and botrytis bunch rot, and has a late budding, allowing it not be so exposed to the risk of spring frosts. Its bunches are large, and ripen early. 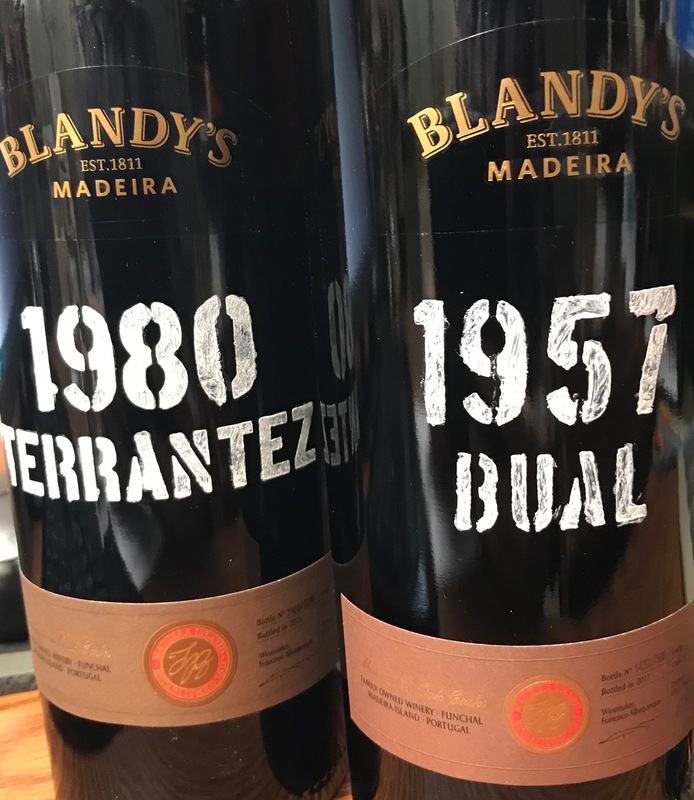 In Madeira Wine, thanks to its good acidity that balances the sweetness, Bual produces medium bodied, light copper-coloured medium sweet wines that are intensively perfumed, rich in spice and dried fruit, and achieve admirable longevity.